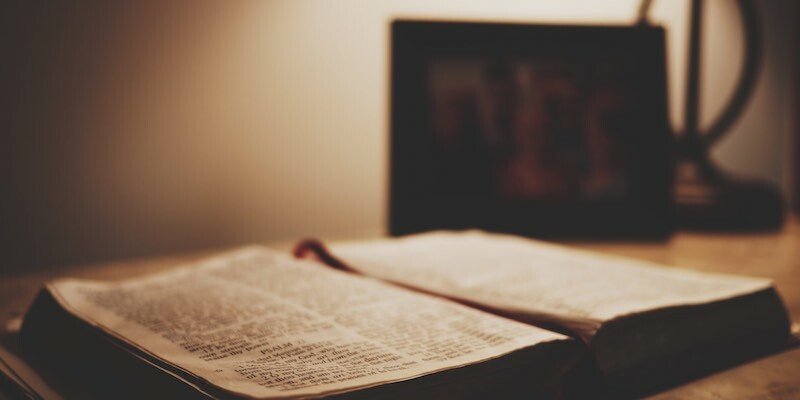 Core Values for Christians Core Value 08: What is the big deal about reading the Bible? God’s word is Holy, it is the truth and I need to absorb as much as I can while I can. The entrance of Your word gives light. It will not always be available. How many people do you think read the Bible very often, often, not often, or hardly at all? If you are among those who read “not often” or “hardly at all”, why is that true? Are you able to you know the heart of God without listening to Him? Read what the Bible says about the Word of God. Discuss what the words in that verse mean and then discuss why it would seem unwise to not read the Bible enthusiastically and often. There are many verses that speak to why you should know God’s word. Listen to the words of the Psalmist: “Your word is a lamp to my feet And a light to my path. The entrance of Your words gives light; I rise before the dawning of the morning, And cry for help; I hope in Your word. My eyes are awake through the night watches, that I may meditate on Your word.” PSALM 119:105, 130, 147-148 NKJV Why read early in the morning… you can make it available! Again, how important is the Word of God to you? Do you sense that a Bible, on a shelf, unstudied, may as well not exist? Discuss ideas about getting more time with the Scriptures. And realize, this: “Behold, the days are coming,” says the Lord GOD, “That I will send a famine on the land, not a famine of bread, nor a thirst for water, but of hearing the words of the LORD.” AMOS 8:11 NKJV. Discuss what that verse means.